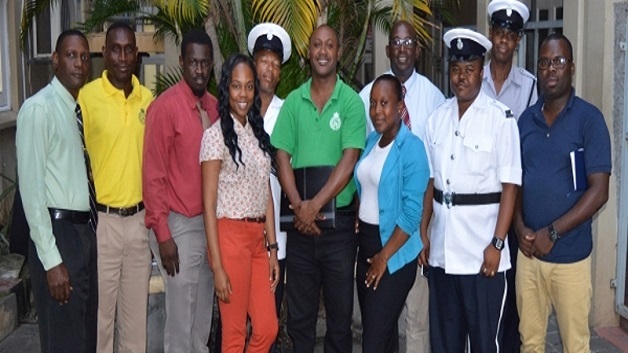 The Royal St. Vincent and the Grenadines Police Welfare Association says it will continue to lobby for improved working conditions for members of the constabulary. The assurance came from Member of the Association, Constable Kenroy Martin, during the Police on the Beat programme aired on NBC Radio. It comes as the association celebrated its 67th anniversary last week, under the theme: Sixty Seven years of existence, still standing firm, working together for the welfare of all. Constable Martin said efforts must be made to ensure that the conditions at the various stations are conducive to productivity and efficiency.